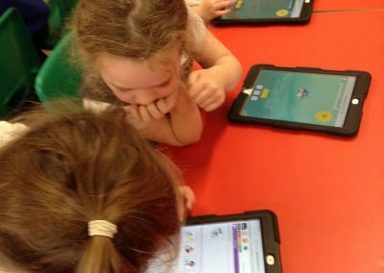 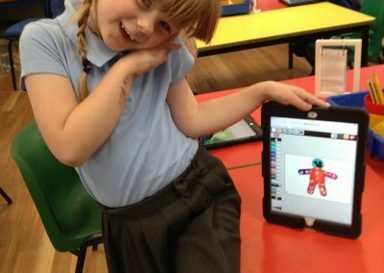 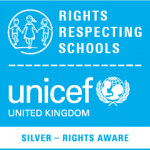 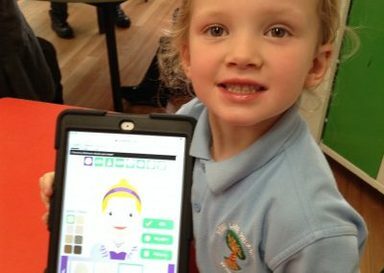 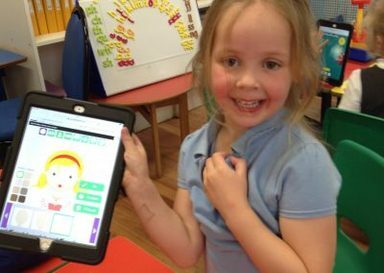 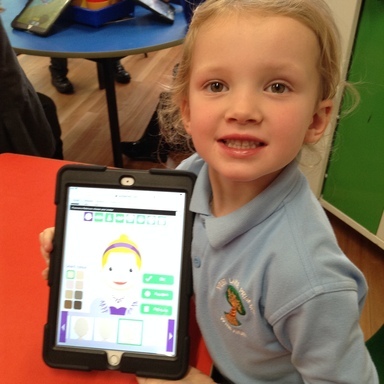 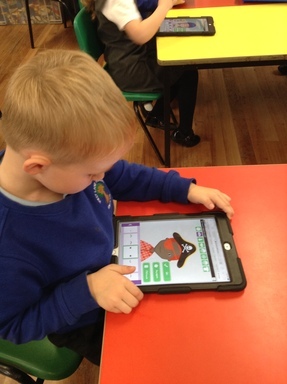 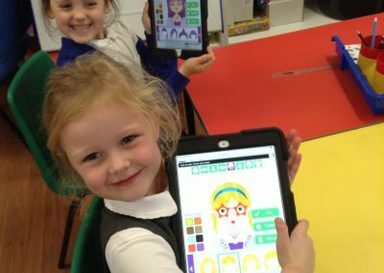 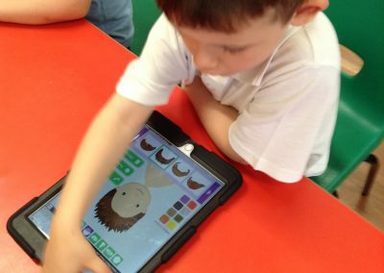 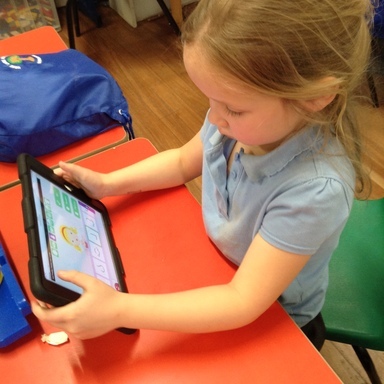 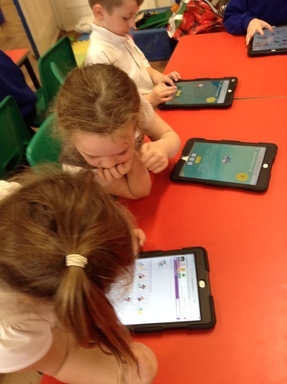 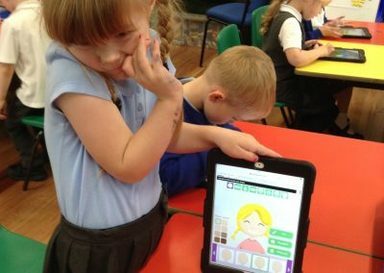 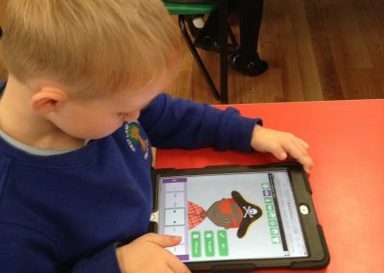 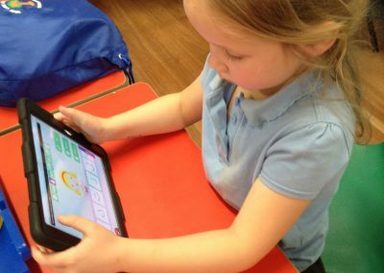 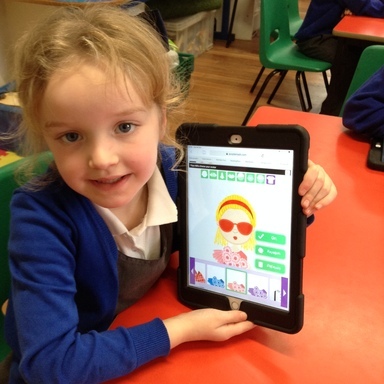 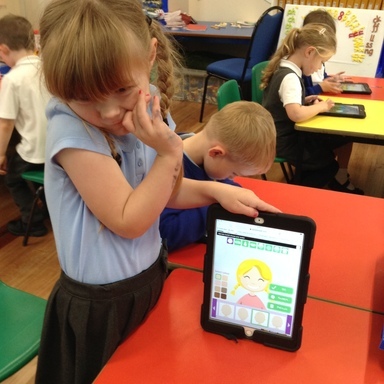 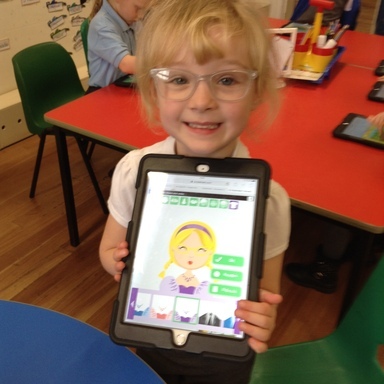 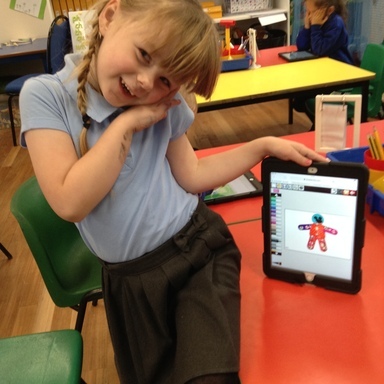 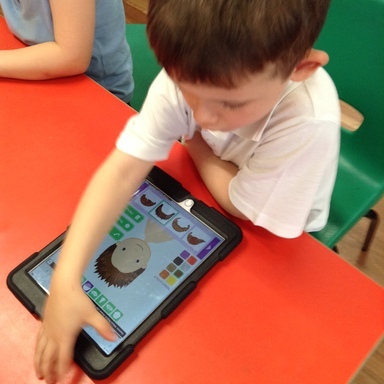 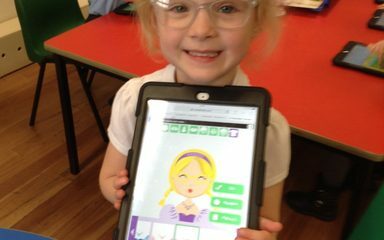 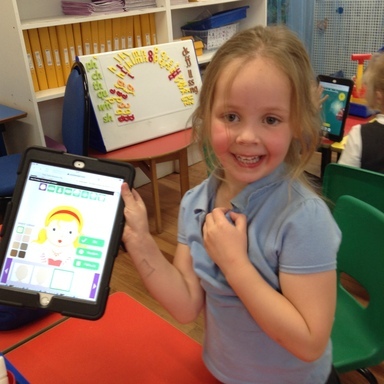 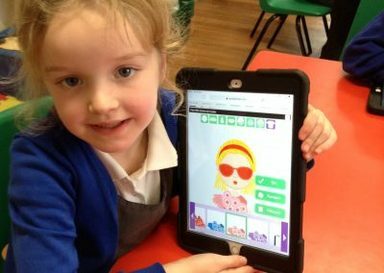 In computing lessons with Miss Westgarth,Year 1 have been continuing to use ‘Purple Mash’ – to create their own avatar’s, as part of their learning and understanding about the idea of ‘ownership’ of work online and online safety. 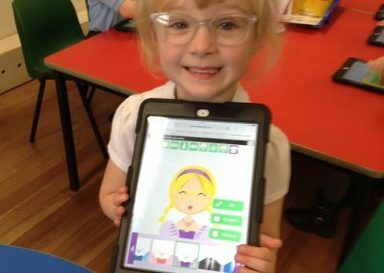 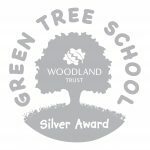 The children are now becoming increasingly confident at logging-in to their own Purple Mash accounts, using their own login and password details. 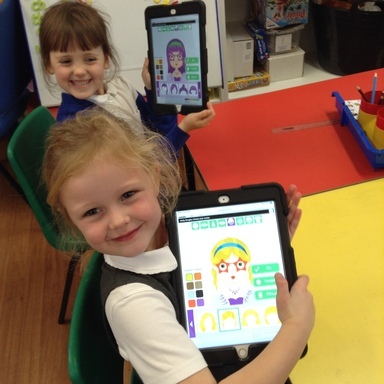 This week, they created their own avatar and added their name to this picture, before saving their work into a private saving space / class work folder.